Why should you conduct a dosimetry workstation study? 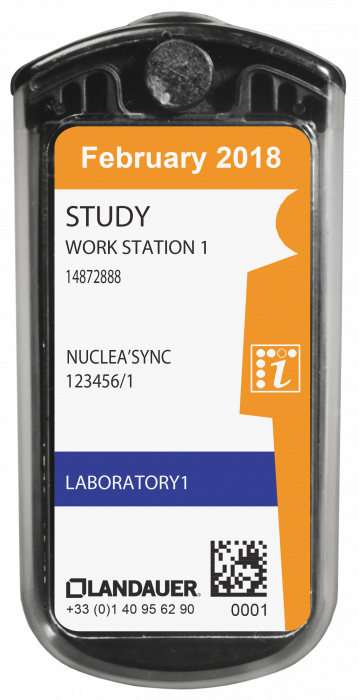 The workstation study is part of an occupational risk assessment approach for the health and safety of workers within the framework of the directive 2013/59/Euratom of 5 December 2013. Home / Knowledge center / Go further / Why should you conduct a dosimetry workstation study? measure and analyse the actual radiation doses received during the operations and compare them to the predicted doses. The exposure risk analysis can be complemented by an analysis of other risks at this workstation. The Radiation Protection Expert are generally responsible for these measures and analyses, which he should record such as in an exposure sheet. 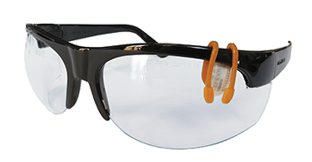 He also recommends personal protective equipment and collective protective equipment adapted to the workstation. The exposure sheet enables the classification of the exposed workers into Category A or B. 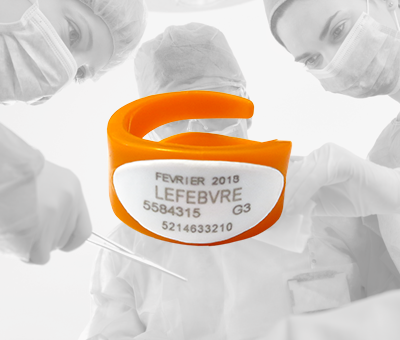 The delimitation of restricted zones enables the selection of ambient dosimeters and individual dosimeters required and adapted to access these areas. It must be performed in realistic conditions of the workstation, i.e. in areas more likely to be occupied by workers. Implementation of the study protocol with the help of our technical assistance: support@landauer-fr.com. 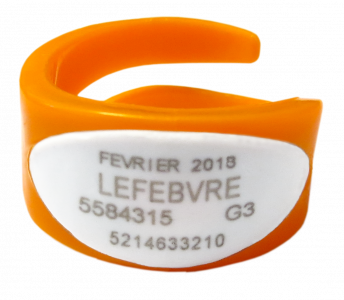 Our Radiation Protection Experts guide you through the implementation and selection of dosimeters best suited to your needs. 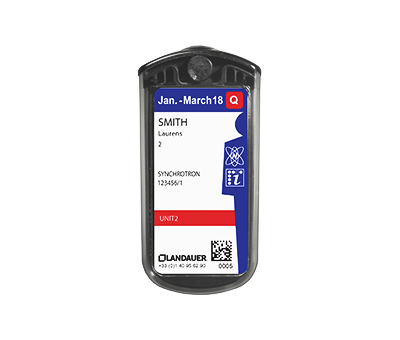 Orders and shipping of dosimeters. 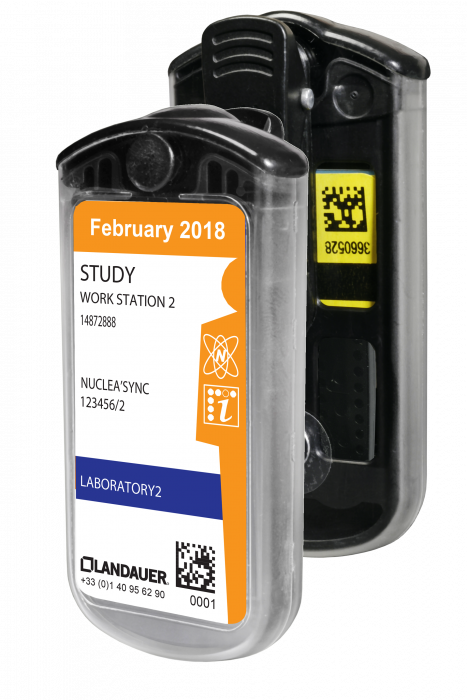 Return of dosimeters to LANDAUER for analysis. Transmission of study dose reports. 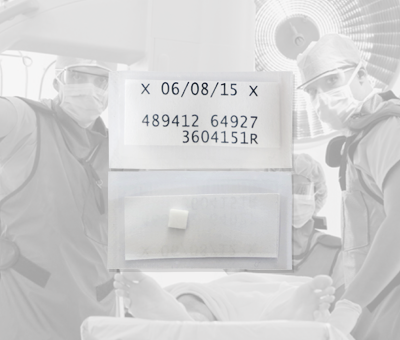 A Neutrak detector can be incorporated in the IPLUS to measure additionally neutron doses in Hp(10). 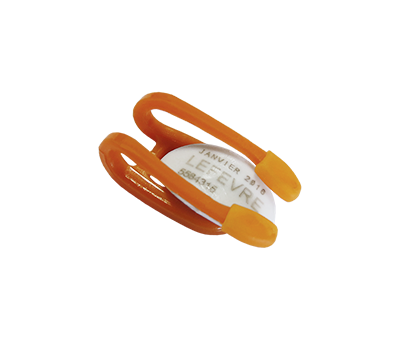 The MONORING dosimeter is used for workstation studies in photons and betas in Hp(0.07) at the fingers. 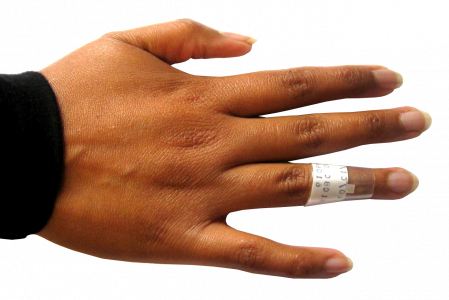 Up to ten dosimeters, one per finger, can be used. on a headband close to the lens. 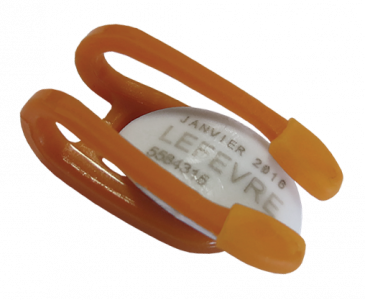 We also provide TLD chips.